A letter of verification has many functions. The purpose of writing a letter of verification must first be identified and established to make sure that the person to whom it is for can truly benefit from it. From students up to professionals and business owners, different entities can actually be affected by the advantages of having this written material. 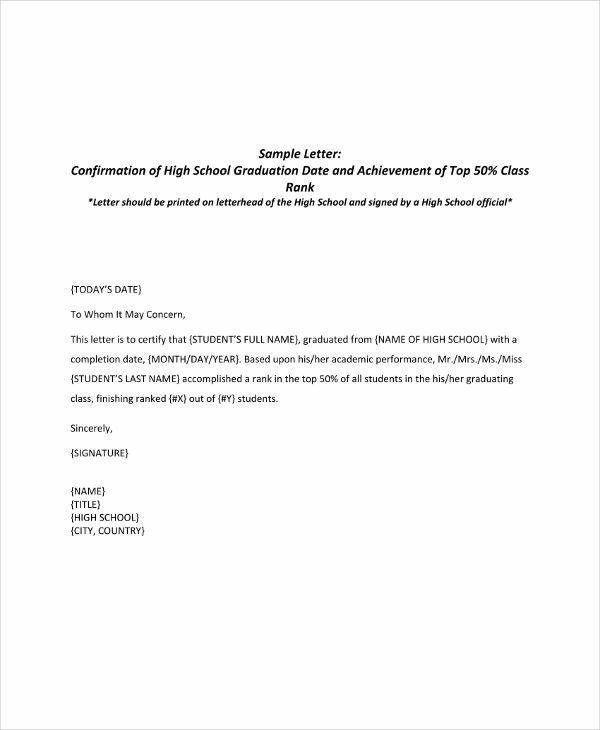 If you do not know how to make a verification letter, do not worry as there are already a lot of references that can help you gather important information and ensuring that these details are formatted in a formal and professional manner. We have listed several kinds of letter of verification examples that you can download and refer to if you want to ensure the quality of the verification letter that you will develop. 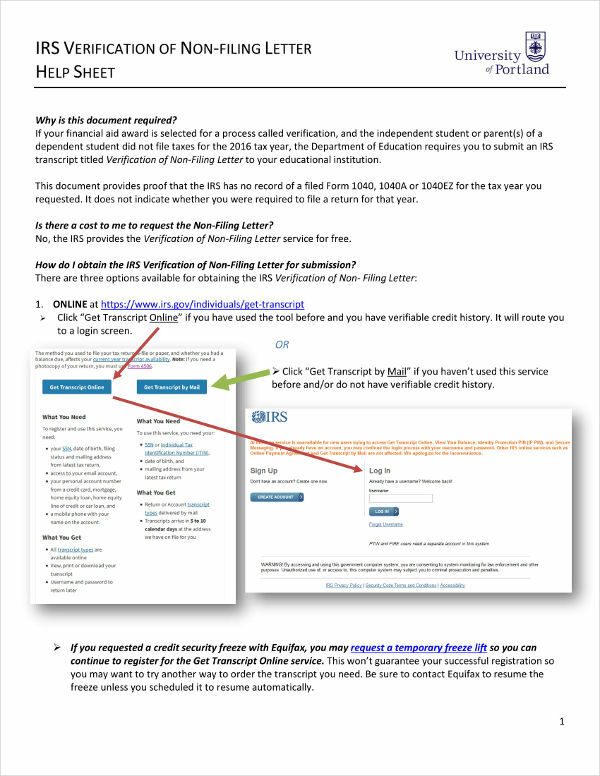 Make sure to refer to verification letter examples in PDF that are aligned with the particular kind of letter of verification that you need to write. 1. 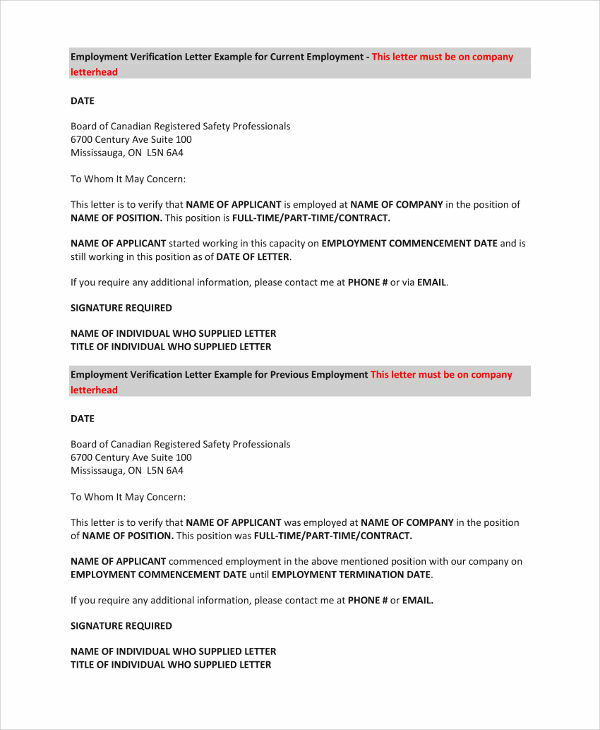 An employment verification letter is written to confirm the status of a person’s employment, may it be from a previous company or his or her current work post. 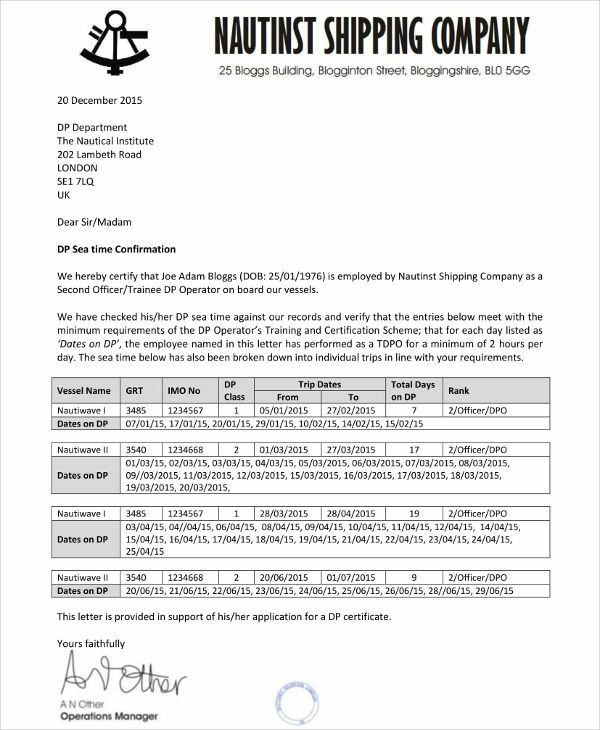 There are different reasons why individuals need an employment verification letter which is why most companies still allow their previous employees to get one from them.You may also see reference letters. 2. An employment verification letter presents the particular information that is necessary to be known by third parties and other entities. With this, a request for an employment verification letter is presented. If companies can be aware of what is expected for them to disclose, then it will be faster and easier to provide the specific employment verification letter that the employee needs. 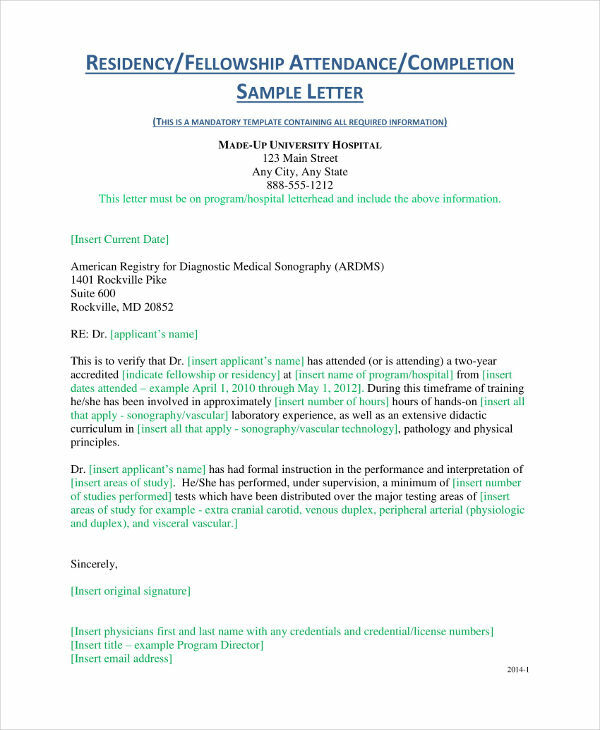 You may also see application letters. 3. 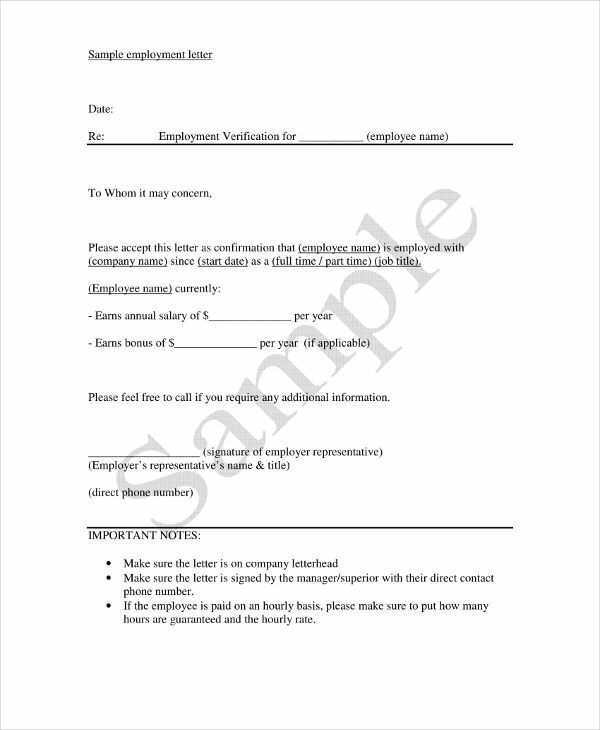 An employment verification letter serves as the proof of an individual’s employment. Especially for new work applications, it is important for the credibility of individuals to be established. With the help of an employment verification letter, employers can ensure that the candidate is saying the truth with regards his or her previous work experiences and job designations. You may also see authorization letters. 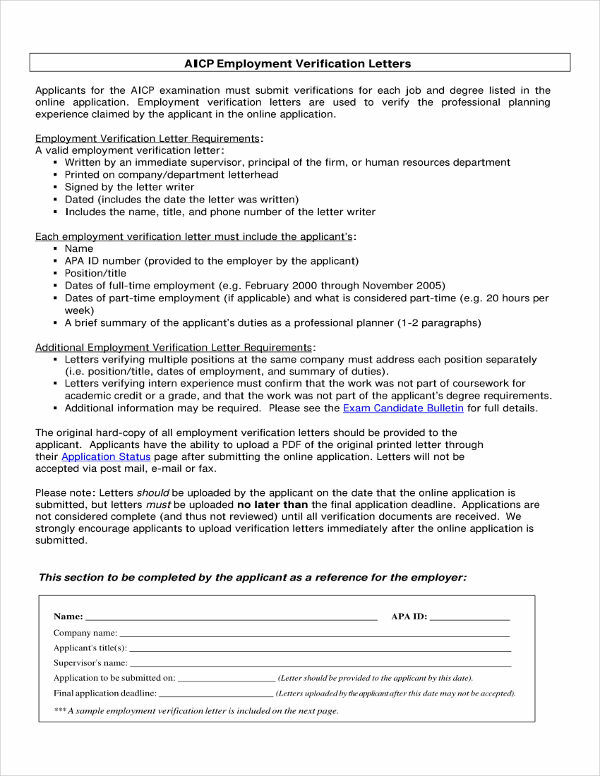 If you are a part of the human resource team or the department tasked to make an employment verification letter, you should be knowledgeable on how to write a verification letter based on the requirements given by the employee who is asking for it. Being aware of the basics of verification letter writing will allow you to provide necessary details while still considering the protocols and regulations of the business about the matter.You may also see business formal letters. The business location of the company. 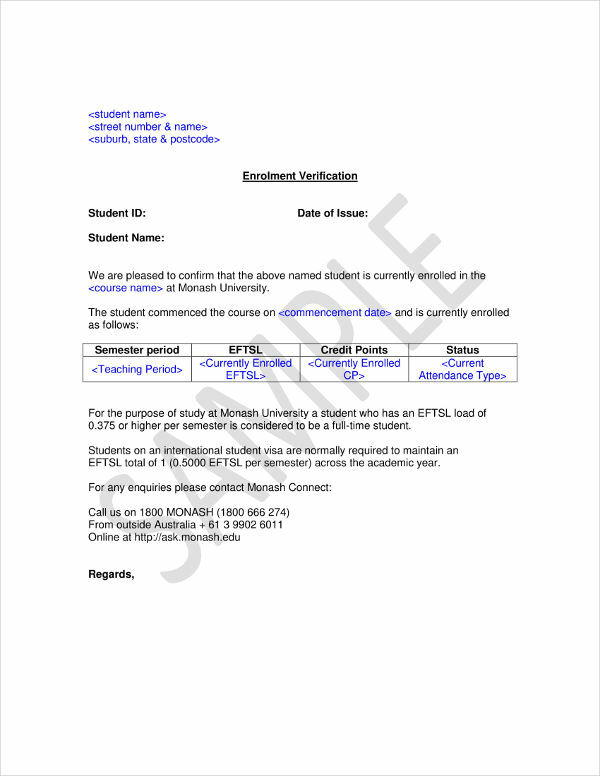 You may also see appointment letters. The work position of the employee in the company. You may also see letter format examples. The employee’s date or duration of employment. You may also see business reference letters. Again, do not forget to browse through the request letter for employment verification so that you can answer all the inquiries of the other party. This will also allow you to save your time and effort from including details that are actually unnecessary and unasked for. The key to having a great verification of employment letter is to address concerns first before divulging employment details. Creating an employment verification letter is already a usual scenario especially for the human resource department. Since this is the case, there are instances where important procedures and necessary information about the development of this document are overlooked. Listed below are some of the things that you have to keep in mind when making an employment verification letter. 1. 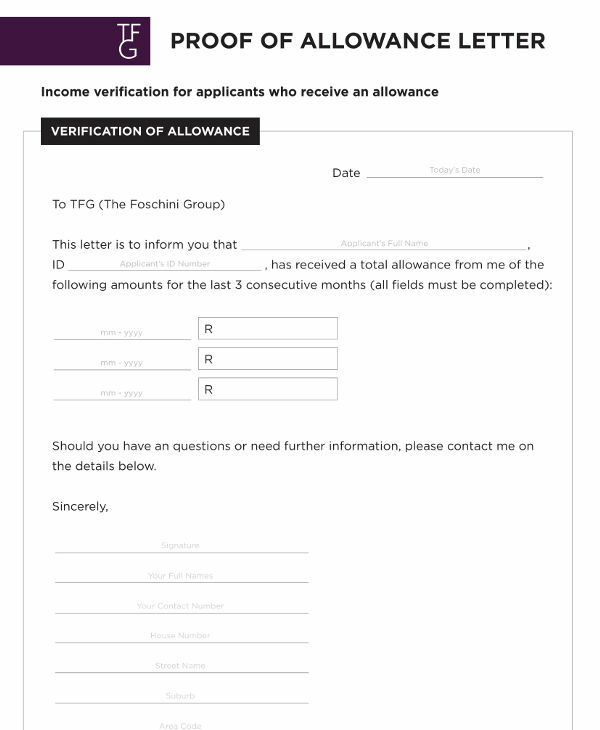 Your business has the right to ask for questions about the need for the employment verification letter. Know the purpose of the letter before writing one. It is important for your business to know specific information about the employee who requested for the letter, the reason why he or she needs the letter, and to whom the employment verification letter will be given. This will allow you to record all these details which you can use to protect your business. 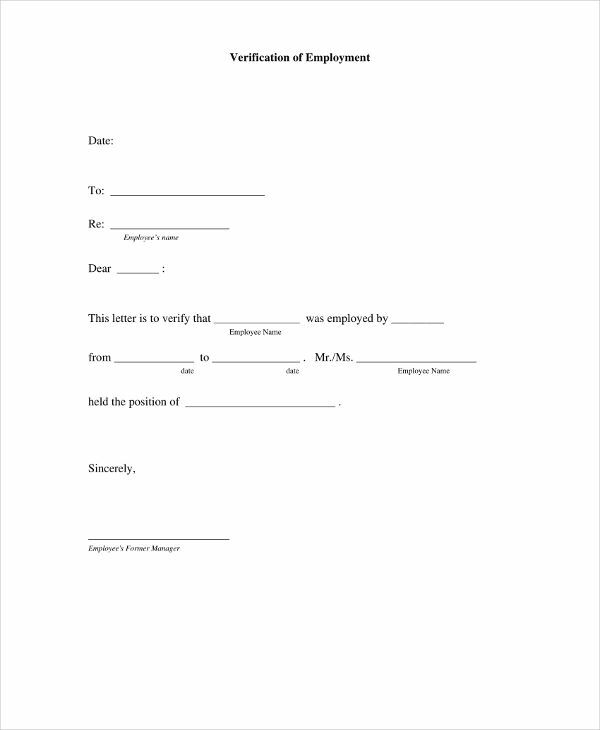 You may also see employee termination letters. 2. An employment verification letter is different from a recommendation letter and a reference letter. Creating an employment verification letter does not mean that you are endorsing an employee to another business. With this, you have to be careful with the items that you will include in the letter and limit its content with what you have been asked for. 3. Employment verification letter examples differ from one another. Since there are different reasons why this document is needed, you have to be knowledgeable on how you can tweak certain information to fit the needs of the specific employee who needs this document at the moment. It is actually fine if you will create a standard template so that it will be easier and faster for you to change the details based on the situations and instances that you are faced with. 1. Ensure that you will refer to first hand resources which you can find in the human resource department. A part of your preparation when writing an employment verification letter is to gather all the necessary details from the files of the employee so you can put them together in a single letter document. You may also see employee resignation letters. 2. Always be guided by the purpose on why you need to write the employment verification letter. This will help you retain the tone and language that you are using so you can present your business in the best way possible to the expected reader of the letter. This will also help you know the scope and limitations of the information that you will include in the document.You may also see job appointment letters. 3. 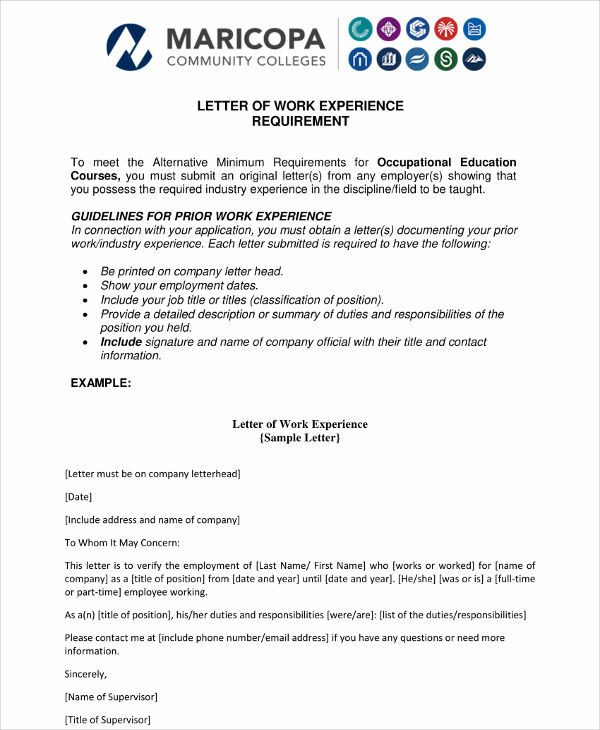 The person who is writing the letter must explain his or her work position and connection to the business. 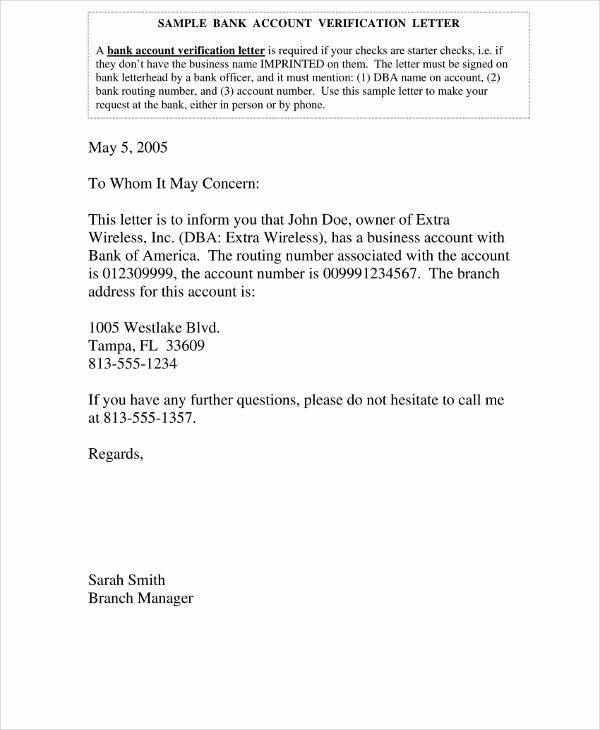 The letter receiver needs to be aware about the relevance of the letter writer to the business to ensure the credibility of the information presented in the document.You may also see complaint letter examples. 4. Be particular with the kind of employment verification that you will put into writing. First, provide the important details needed by the requestor. 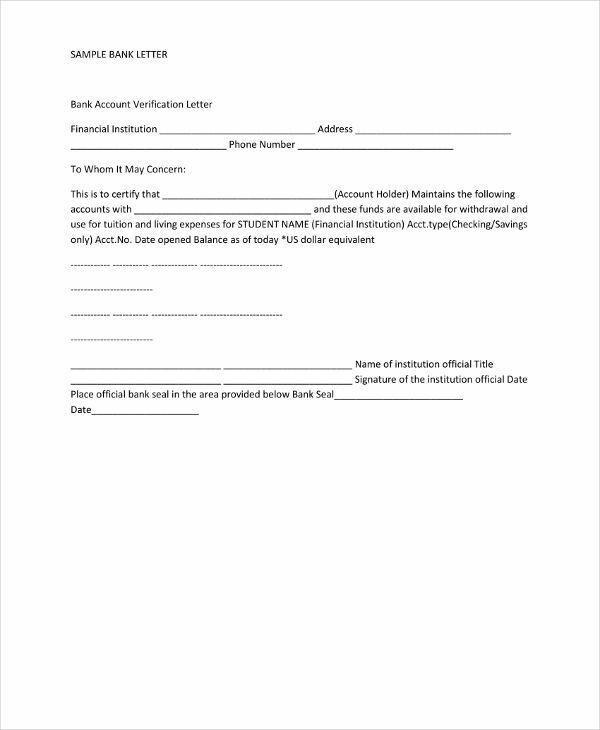 If you do not want to write additional information, you can state that the letter receiver can reach the contact information that you will include in the letter if there are more details that you need to validate or confirm. 5. 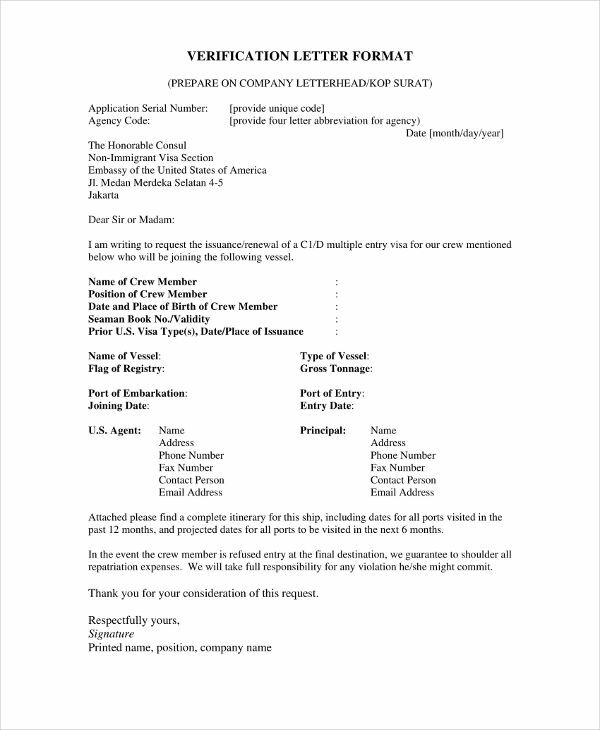 A company letterhead is not always required to be used for an employment verification letter. However, it can provide a great impact not only for the employee but also for the business. A company letterhead can make the document look more prepared, formal, and business appropriate.You may also see professional cover letters. What is a Tenancy Verification Letter? 1. A tenancy verification letter is a proof that an individual is currently residing in a property for rent. This document is usually needed if employees are entitled for rent reimbursements. This is highly possible if employees from a different location are hired by the business and are requested to transfer to the company’s location. 2. A tenancy verification letter is a simple document that states the fact that the tenant is truly living in the address that is specified in the letter. Know that a tenancy verification letter is far different from a landlord or property owner recommendation letter. You may also see business letters. 3. A tenancy verification letter provides information about the duration of an individual’s stay in the property where he or she is a tenant. A tenancy verification letter can also include details on whether the tenant has been involved in any misconduct. Tenancy verification letters are requested by other landlords or property owners from the previous landlords of a tenant if an individual is applying or requesting for a new property rental.You may also see incident report letters. 1. Know the information of the entity who needs the tenancy verification letter. The details like the name of the contact person and the mailing address where you will send the letter is very important to be known. Commonly, these information are already handed by the tenant during the request for the letter. You may also see thank-you letters. 2. Make sure that you will first talk with your tenant before writing the letter. If this is not feasible due to schedule constraints, ask the tenant to provide you with a request letter for tenancy verification. You need to have an idea of what to put in the letter which is why your tenant’s request is highly-essential to be regarded. 3. 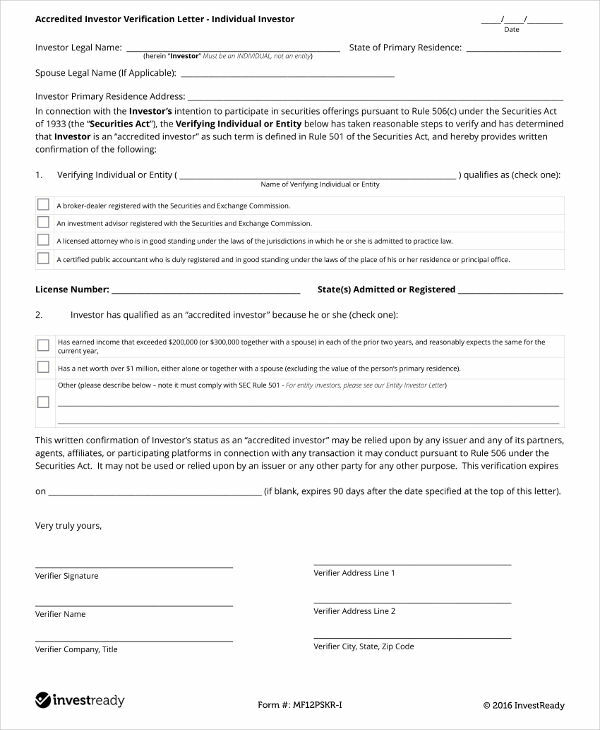 To protect the business, it will be best if you will let your tenant sign an information release form. This document specifies that the tenant allows you to provide particular information that are confidential and private. This will allow your business to be safe and protected from potential legal cases and court trials due to the provision of certain tenancy details.You may also see acknowledgement letters. 4. Know the medium or platform that you will use when sending the tenancy verification letter. Doing this will help you know how to properly format the document. You can send a tenancy verification letter through e-mail, hand it to the tenant, or mail it to the entity who is requesting for the document. 5. Start the draft of your tenancy verification letter. 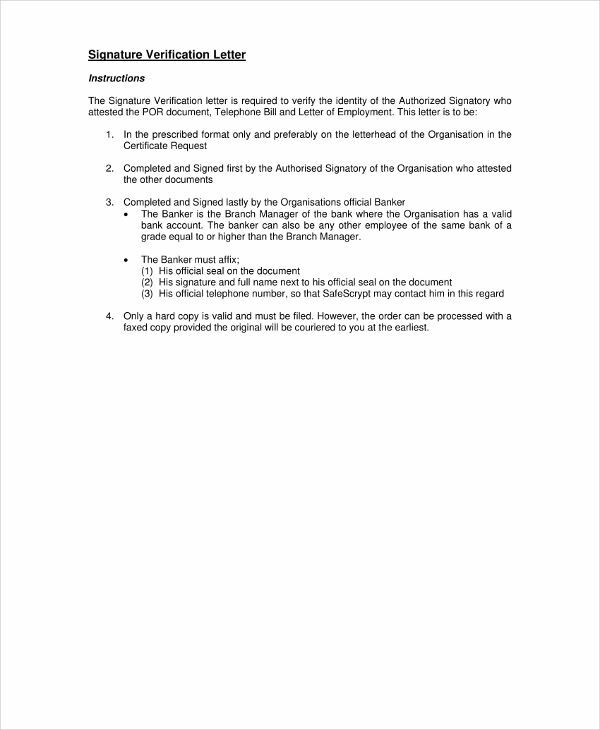 Make sure that you will already clarify the format of the document by including the date when you have written the letter, the salutation, and the proper arrangement of the discussion which you will divide per paragraph.You may also see official resignation letter. 6. Specify the reason why you have written the letter. Your first paragraph must contain information about the purpose of the letter and why you decided to write one. 7. Your next paragraphs must then contain the information that you need to verify, validate or confirm. 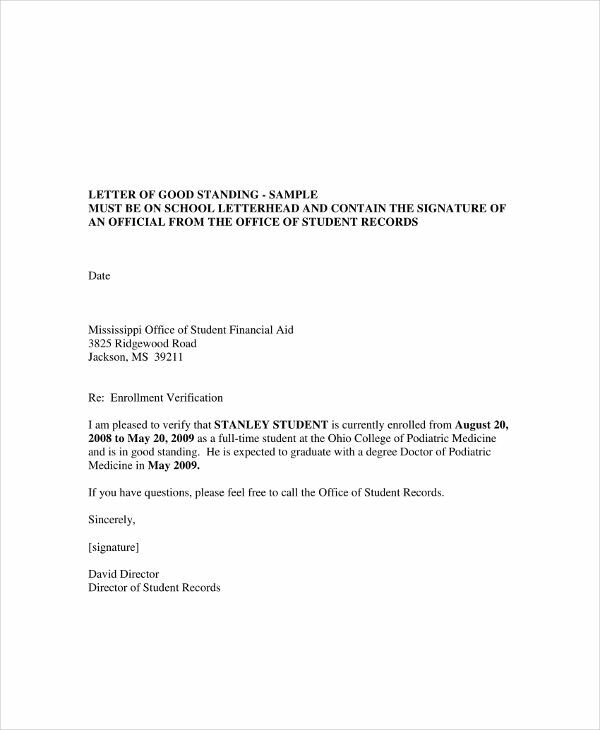 These items can include the tenancy’s duration, the date when the tenancy started and other additional information that is requested by the other party.You may also see formal letters. 8. Make sure to close the letter in a good light and do not forget to specify that you are open for additional questions and inquiries. This can help you build a good relationship with the entity to whom the letter is for. 9. 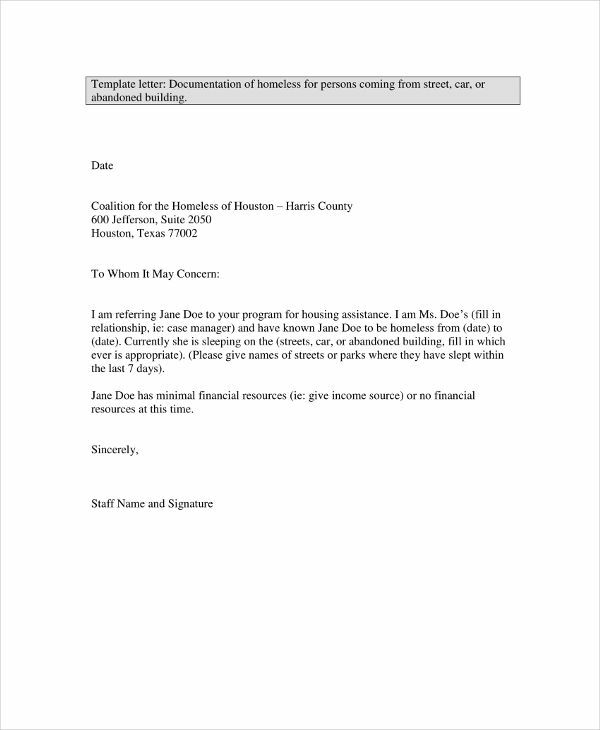 Write your name at the end of the letter and affix your signature and designation in the property where the tenant is renting or has been a tenant.You may also see two weeks notice letters. 1. Know the best person who can write a letter of verification. As an example, if your business is asked to write a letter of verification for an employee, think of the best and most qualified person who can answer all the questions needed by the other entity. Doing this process can help your business gather all necessary information in a shorter time frame. 2. Refer to the regulations of the business about the provision of letter of verification. There are some companies and establishments who have strict policies about this matter. As an example, review the details that are considered confidential and private. This way, you can identify which information are alright to be shared, and those that are not.You may also see emotional farewell letters. 3. Properly plan the development of the verification letter. You need to have a process on how to create verification letters so you can create a standard document that can be used in different activities and transactions. With this, you can take care of the brand and image of the business while providing the information needed by other entities. 4. 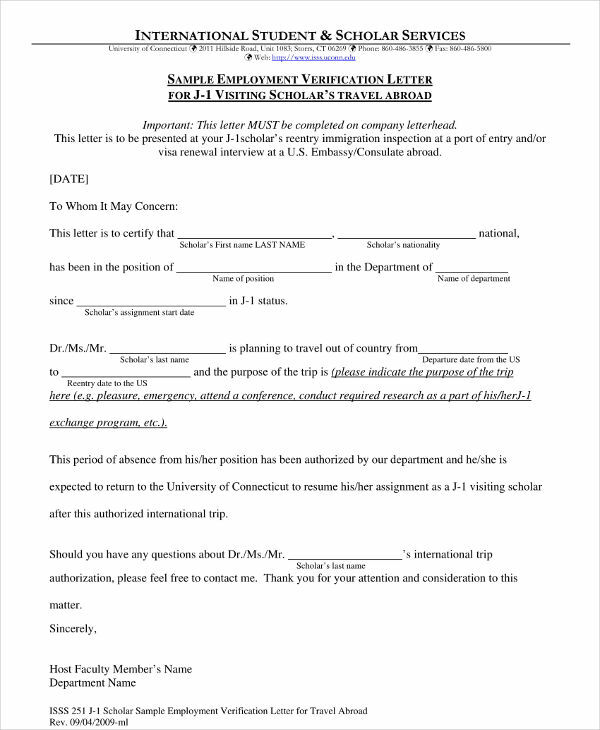 Evaluate the final draft of the verification letter. Make sure that the letter is free from grammatical errors and other kinds of mistakes. Remove unnecessary items and irrelevant discussions so you can precisely and cohesively provide the particulars of the verification letter request.You may also see professional cover letters. 5. Think of a verification letter as one of the documents of your business. Hence, the formatting and presentation of this letter must be close to the other documents that you are providing to other stakeholders. Remember that it is not only the content of this document that matters but also how you collate them in one material. 6. Take your time when writing the verification letter but make sure that you will consider the deadline when the material is needed. 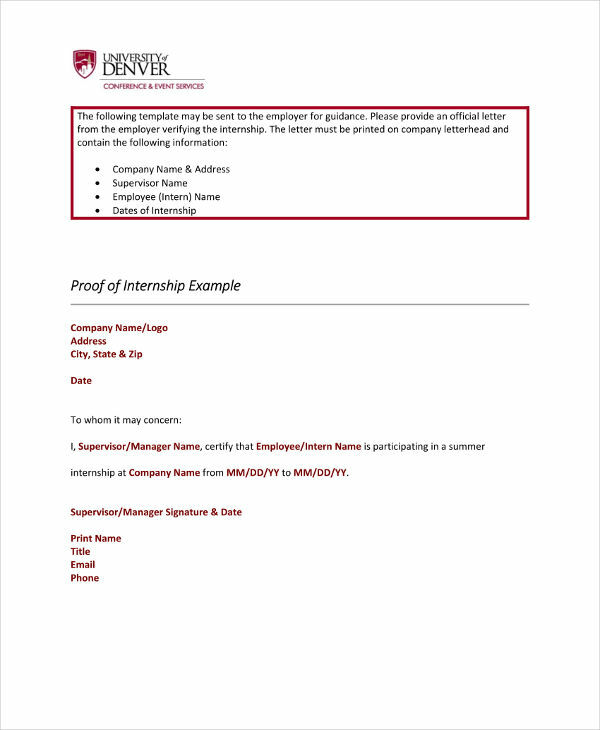 This will help you put accurate and updated information in the verification letter as well as assess the quality of the verification letter template that you are using.You may also see internship cover letters. Do not hesitate to download our examples if you think that it will be hard for you to make a letter of verification letter on your own. Even if there are different kinds of letters of verification, having existing examples and templates can still do a lot of help when it comes to guiding you on what to put in the letter and how to specifically discuss items that are necessary to be known by other parties. 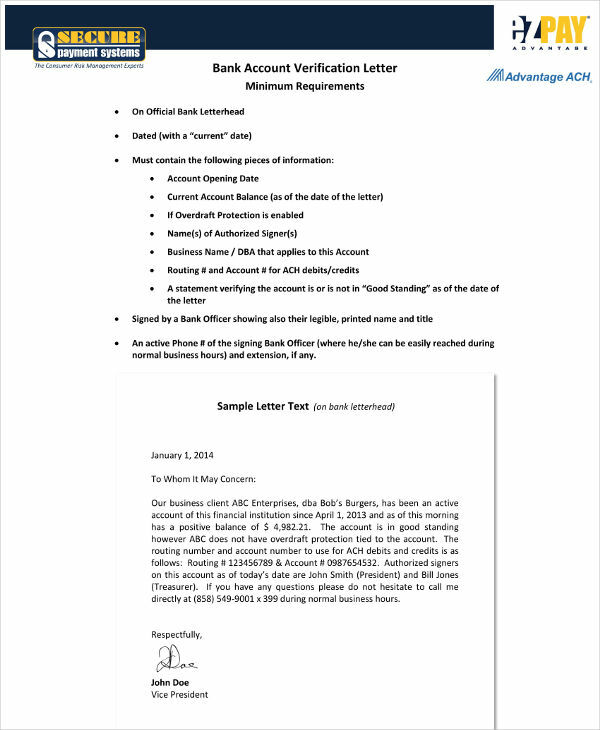 Do not be intimidated when creating a letter of verification. Put our tips and guidelines into action and try writing a letter of verification now.You may also see resume cover letters.